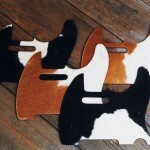 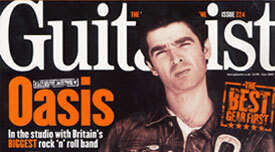 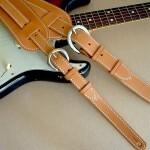 Since 1998, El Dorado Guitar Accessories has been crafting premium leather guitar straps for discerning musicians. 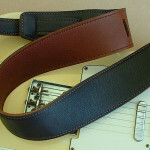 Handcrafted exclusively in California, USA, using the finest top-grain leather, employing materials and techniques of fine saddlery, our guitar straps rank among the finest examples of quality leatherwork. 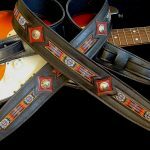 Guitarists from blues to rockabilly to roots-rockers to jazzers, and everyone in between, have responded to the beauty, comfort, and durability of our straps. 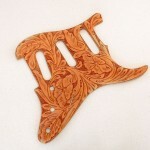 If you have been searching for the perfect guitar strap for your prized instrument, welcome to El Dorado.